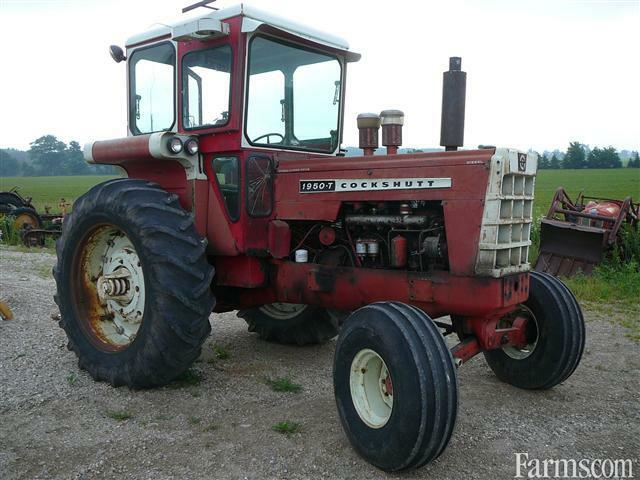 RARE MODEL, TURBO DIESEL, RUNS SMOKE FREE & STARTS GOOD, NICE ORIGINAL WESTERN TRACTOR. ** USD Pricing is approximate as of Apr-22-2019. For accurate USD pricing, please contact the seller directly.